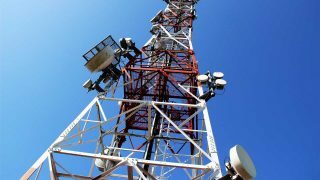 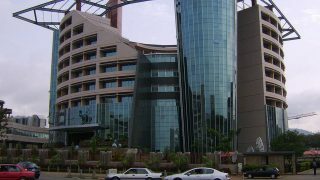 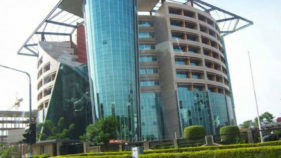 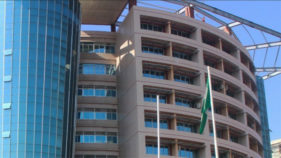 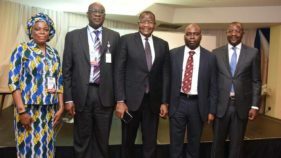 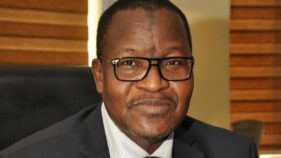 Early this week Nigerian Communications Commission, NCC, said it has concluded process for the disbursement of subsidies to the six licensed Infrastructure Companies (InfraCos). 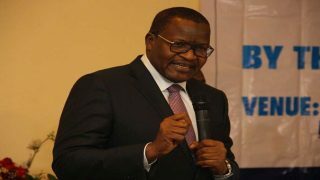 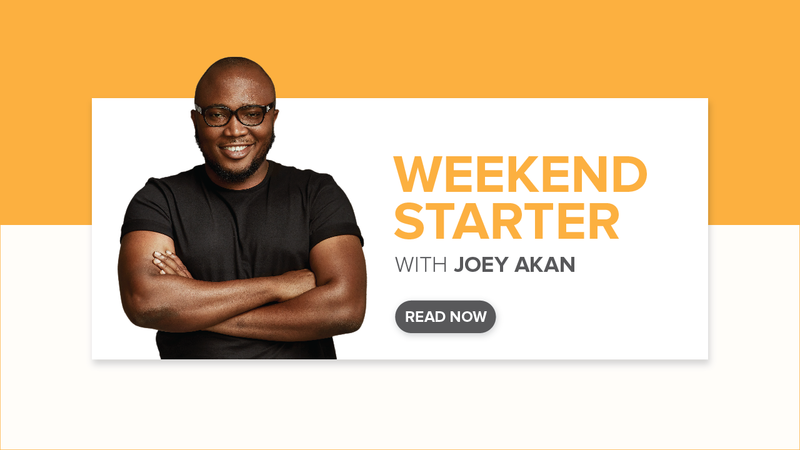 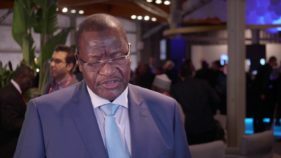 Worried by the proliferation of substandard mobile devices in the country, the Nigerian Communications Commission (NCC) has again advised consumers not to use substandard telephones and other mobile devices. 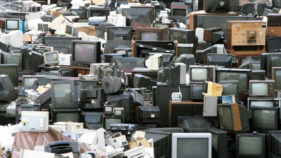 Worried by the high level of e-Waste being imported into the country, the Nigerian Communications Commission (NCC), is set to clampdown on importers and sellers of handsets and other telecommunications devices brought into the country without type-approval certificate.